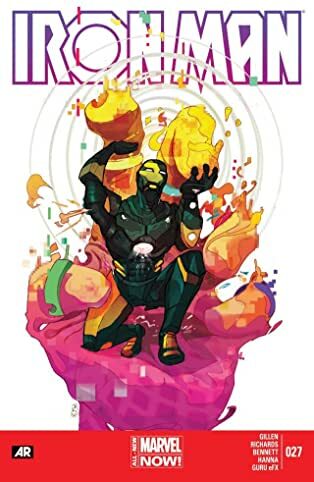 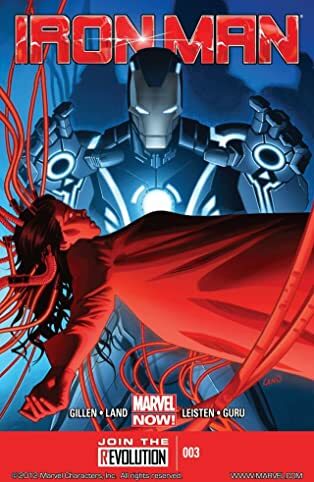 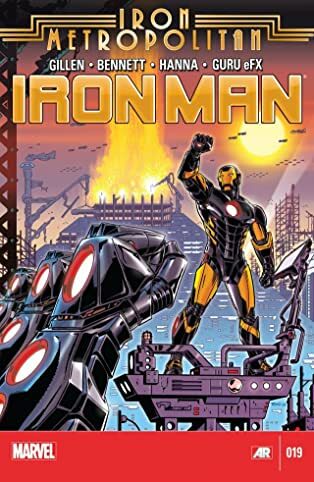 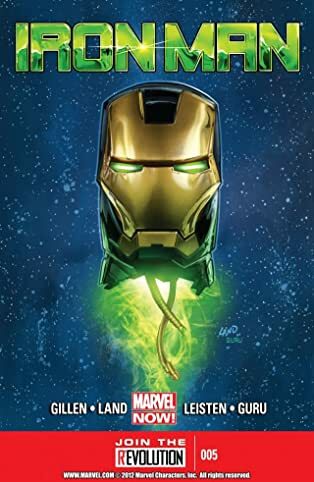 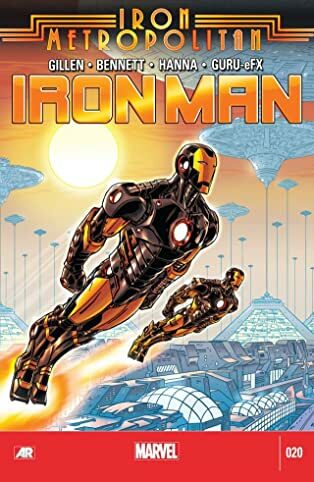 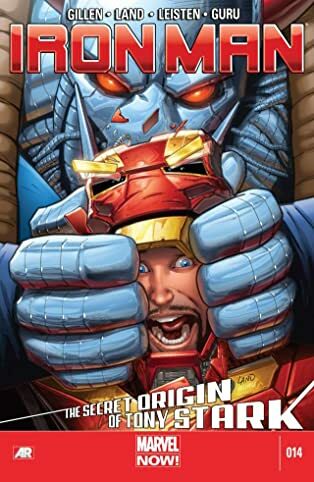 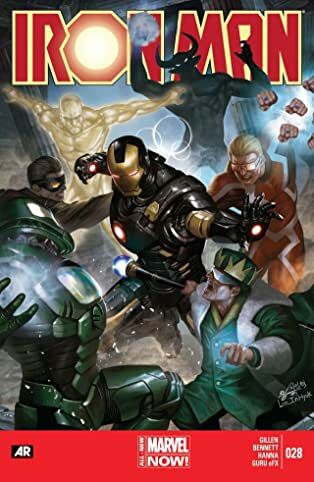 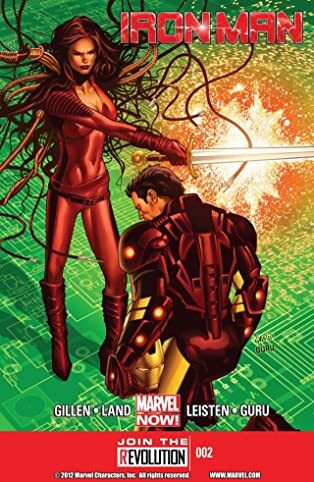 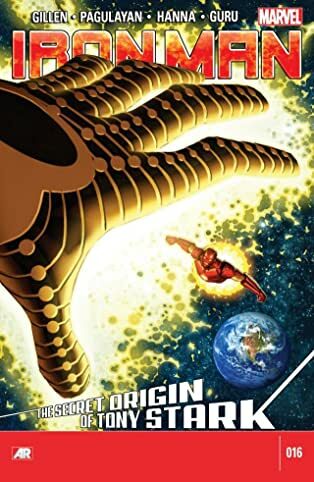 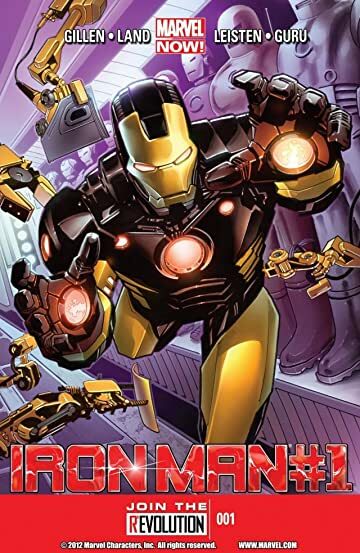 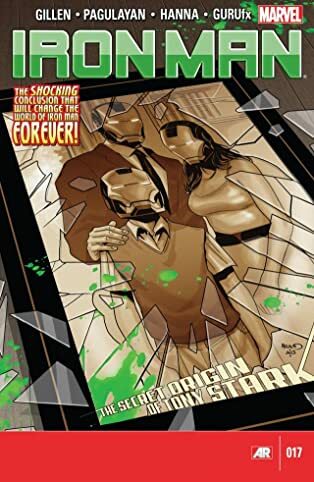 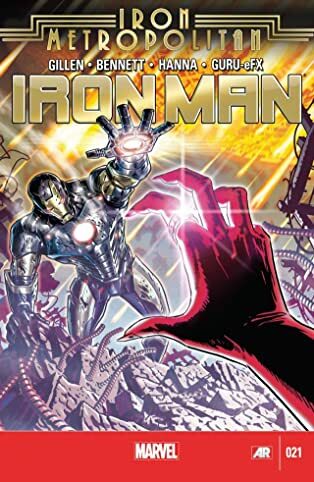 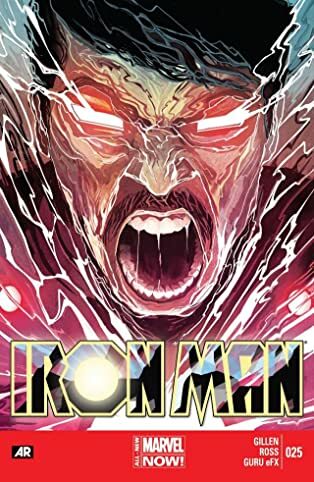 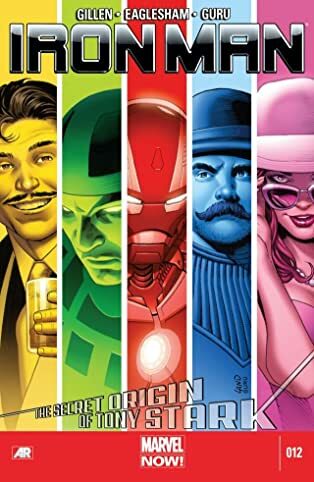 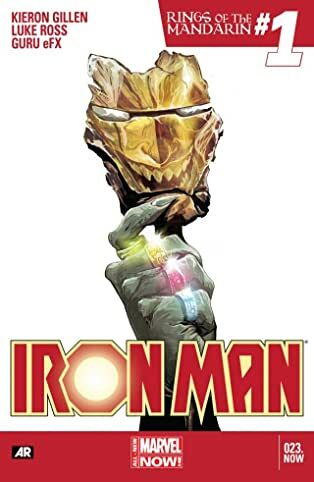 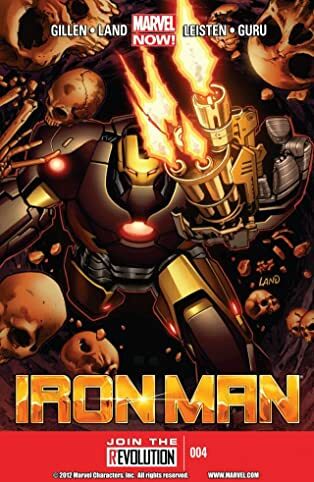 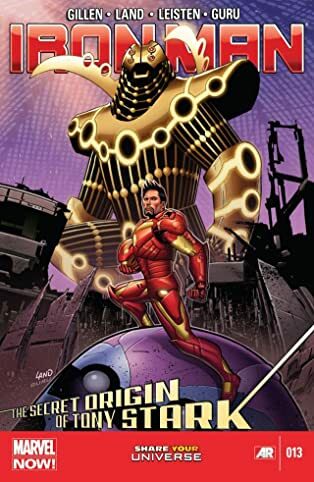 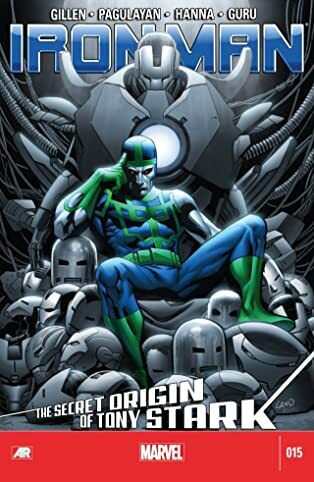 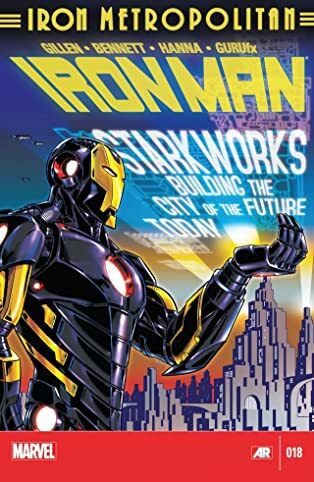 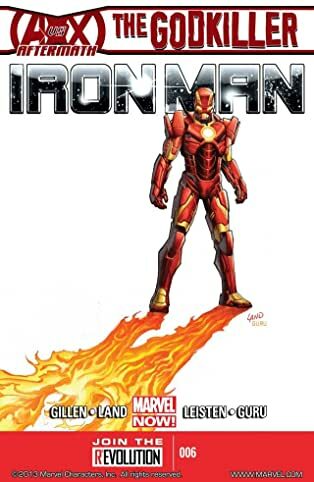 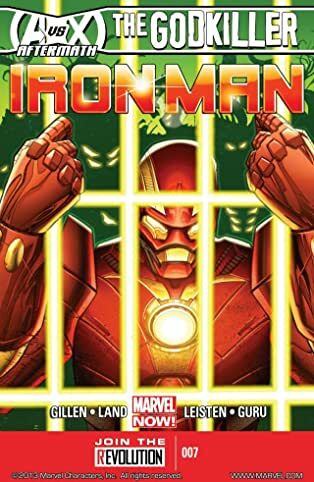 Collected here in one invincible bundle is the complete Iron Man series by Kieron Gillen! 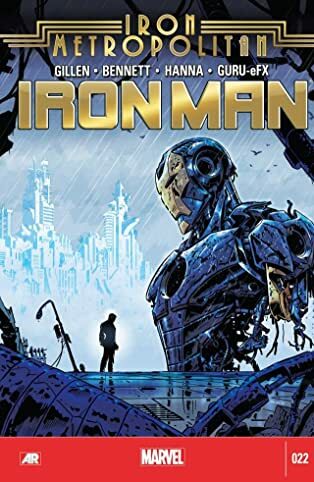 When the lethal techno virus Extremis is out in the wild and out for grabs to the highest bidder, it's up to Tony to contain Extremis, and that means creating a new suit of armor...NOW! 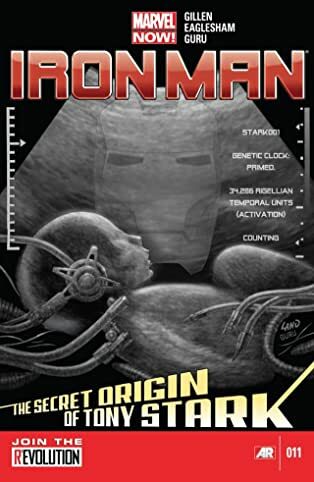 And the shocking secret origin of Tony Stark! 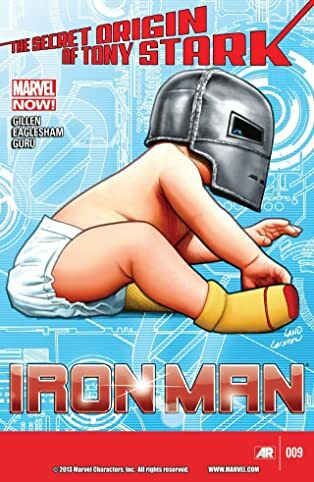 It began with his birth! 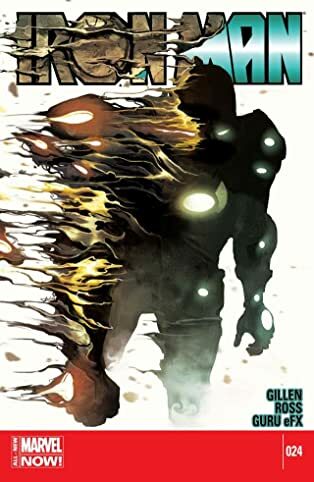 As the manipulative alien power's ulterior motive is laid bare, an even more massive surprise awaits at a deserted battlefield from the beginning of time! 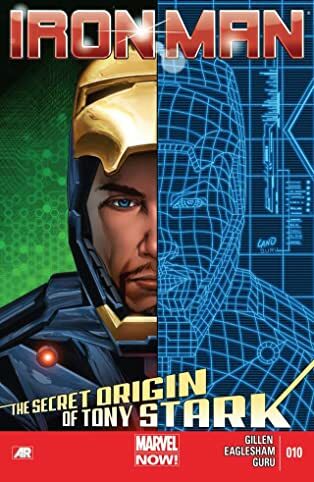 What is the Secret Origin of Tony Stark? 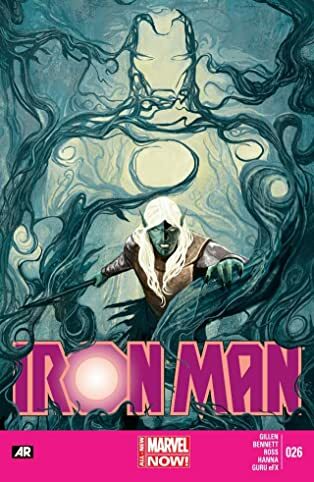 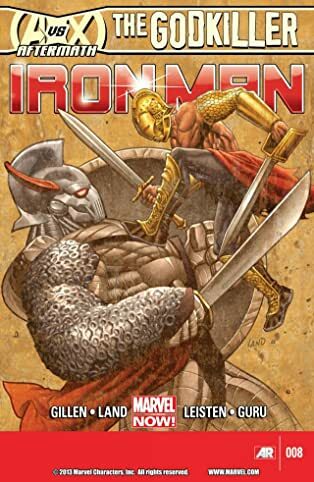 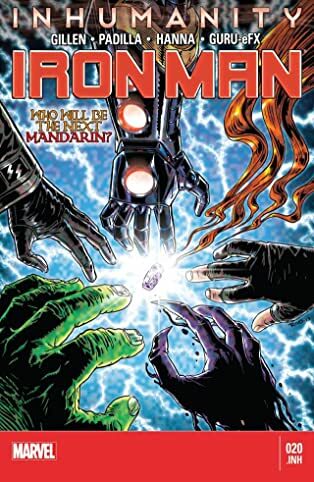 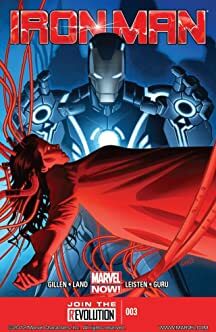 Plus, Iron Man must face down the ruthless Malekith the Accursed, lord of the Dark Elves...and how do the Mandarin's rings factor into this?